Dr. Charles A. Scmidt built the Gerald Clinic and practiced for many years, before retiring in 1982. 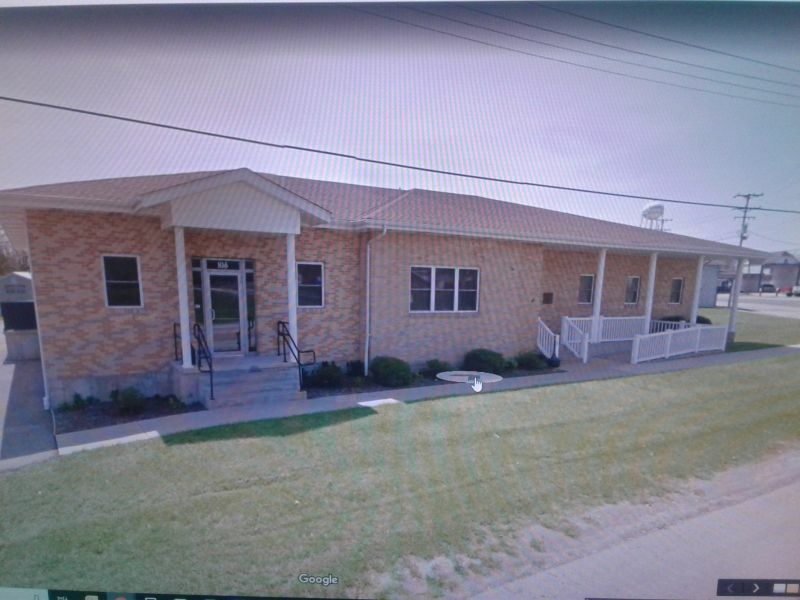 After Dr. Schmidt's passing the clinic building was donated to the City of Gerald in 1987. The building was officially dedicated in 1988 for the City Hall/Police Station.